You’ve Been Flashed by a Speed Camera, Now What? 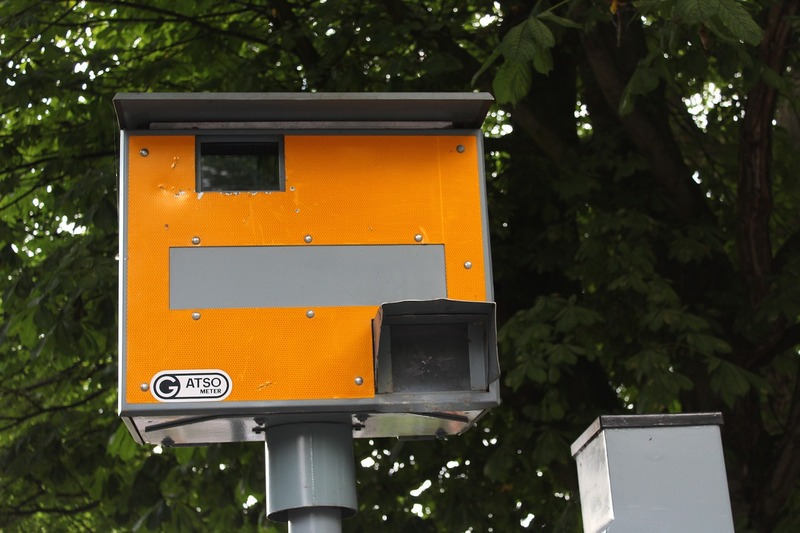 Around 100,000 drivers in the UK are caught speeding each year. For many it’s the icing on the cake of an already bad morning when you’re running late for work and see that flash in the rear view. You get to work late and have to spend the next two weeks waiting for that lovely letter from the police. If, after two weeks, no Notice of Intended Prosecution has arrived, then that fateful flash was for someone else. However, if it does arrive, or your company receives it (the NIP has to go to the vehicle’s registered owner), then you have to make a couple of decisions. The usual way of dealing with a speeding offence is to accept the Fixed Penalty Notice (FPN), which entails a £100 fine and three points on your licence. You can’t reduce this fine or the number of points – it is what it is – and you must identify the driver and pay up within 28 days. If you fail to comply in any way, you may go to court, where you risk a bigger fine. If you feel you’re being unfairly treated, then you can get help with a Notice of Intended Prosecution from a specialist motoring legal team. You’ll have 28 days to lodge your appeal, which will be heard by a magistrate. Legal advice is vital if you go down this route as all the prosecution has to do is to prove that you were travelling over the speed limit. Sometimes it’s better just to grit your teeth and pay the FPN, as you’ll need good grounds for appeal. If you were a long way over the speed limit you can expect to go to court anyway; you could face a fine of £1,000 (or £2,500 if your offence was on the motorway). Court-imposed fines vary because the exact circumstances of your offence are unique. Getting a £100 fine and three points may be your best outcome, but it’s no laughing matter. Those points stay on your licence for three years and can raise your insurance premiums. Also, if you get 12 points or more within a three-year period, you’ll face disqualification under the totting-up scheme. Many people ask for a speed awareness course instead of an FPN and if the police offer you this option you should take it. You have to foot the bill yourself though, and it’s usually only offered to first-timers. If you were well over the speed limit, or you already have eight or nine points on your licence, this means court. The judges will look at your previous record and any mitigating circumstances surrounding your case. They can then impose a fine ranging from £100 to £2,500, as well as other punishments, from three points to a ban. You need expert help in court as you won’t be able to represent yourself properly. It’s worth paying the legal fees if it means you retain your licence or escape a huge fine.